Seosan (Korean pronunciation: [sʌ.san]) is a city in South Chungcheong Province, South Korea, with a population of roughly 175, 000 according to the 2017 census. Located at the northwestern end of South Chungcheong Province, it is bounded by Dangjin City, Naepo New Town, Yesan-gun and Hongseong-gun on the east and by Taean-gun and the Yellow Sea on the west, and 125㎞ south of Seoul, 159㎞ northwest of Daejeon and 34㎞ northwest of Naepo New Town. 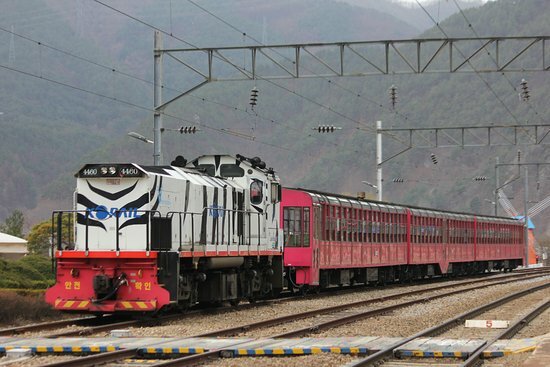 Seosan is the hub of transportation of west coast where Seohaean Expressway, Daejeon-Dangjin Expressway, National Highways No. 29, 32, 38 and 45 intersect meet, this city has great traffic conditions towards the metropolitan area and major cities. Discover the best top things to do in Bonghwa-gun, South Korea including Cheongnyangsa Temple, Buseoksa Temple, Mt. 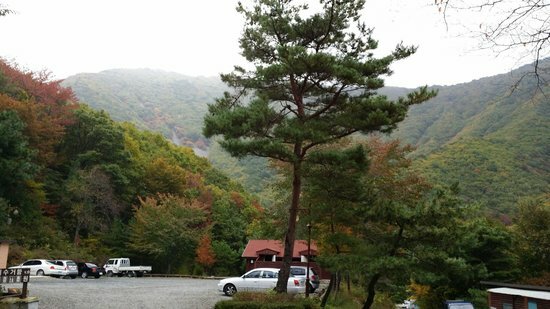 Chungryang Hiking trails, Dosanseowon Confucian School, Gwanchang fall, V-Train, Samtan Art Mine, Hwangji Pond, Gumunso. 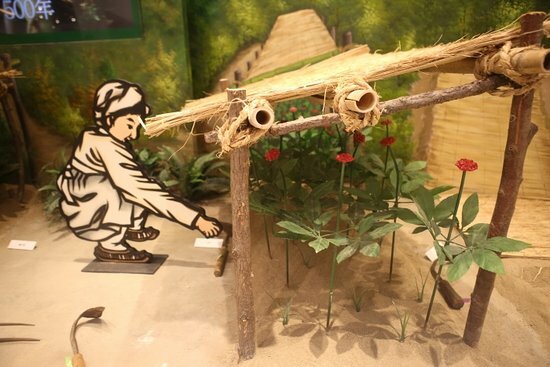 Gyeongsangbuk-do in South Korea, from Asia region, is best know for Specialty Museums. 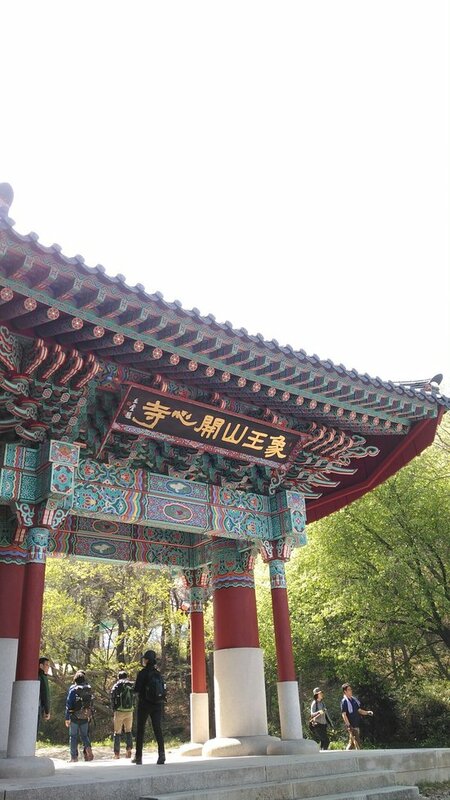 Discover best things to do in Gyeongsangbuk-do with beautiful photos and great reviews from traveller around the world here!